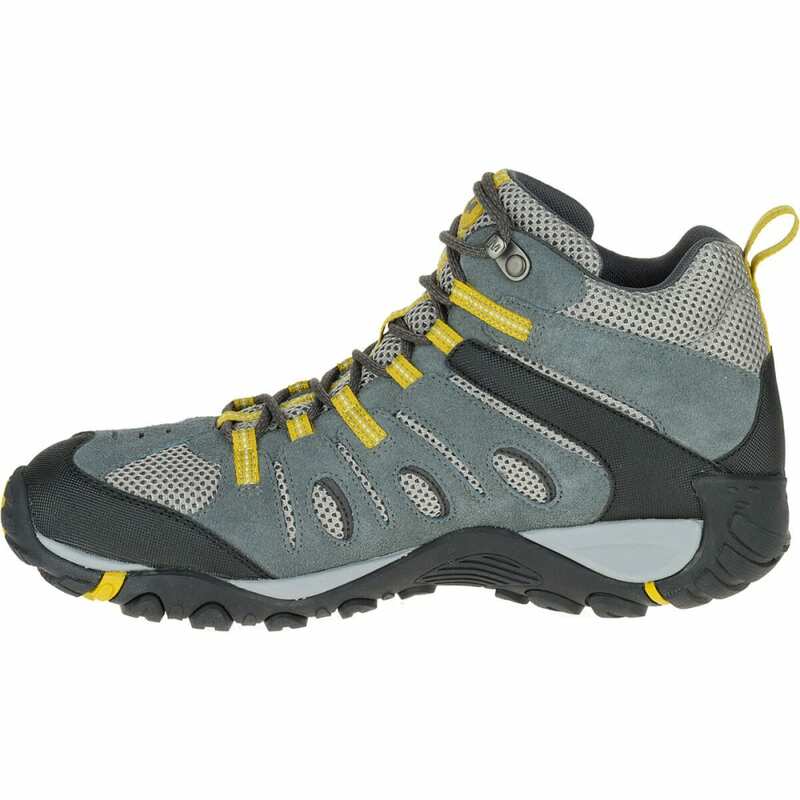 Venture outdoors knowing that the Onvoyer Boot provides a secure grip on rugged terrain. 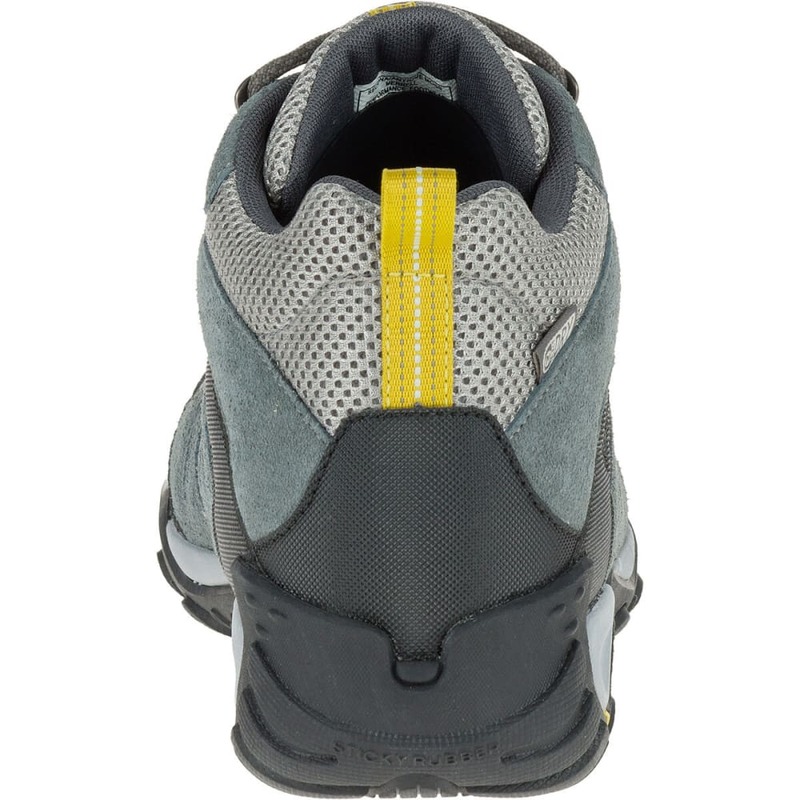 The padded footbed provides the proper comfort needed when you?? 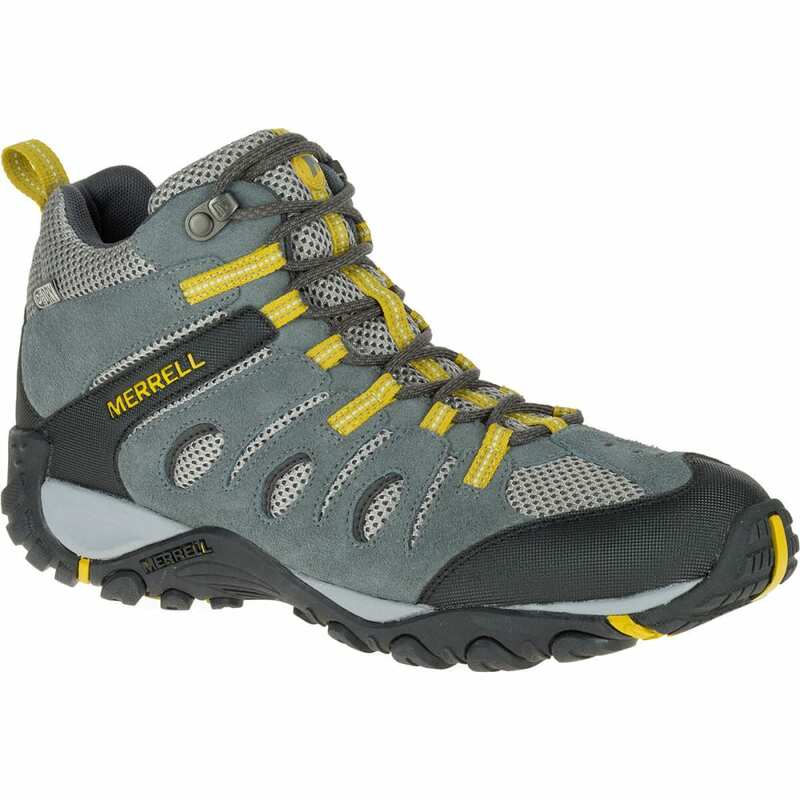 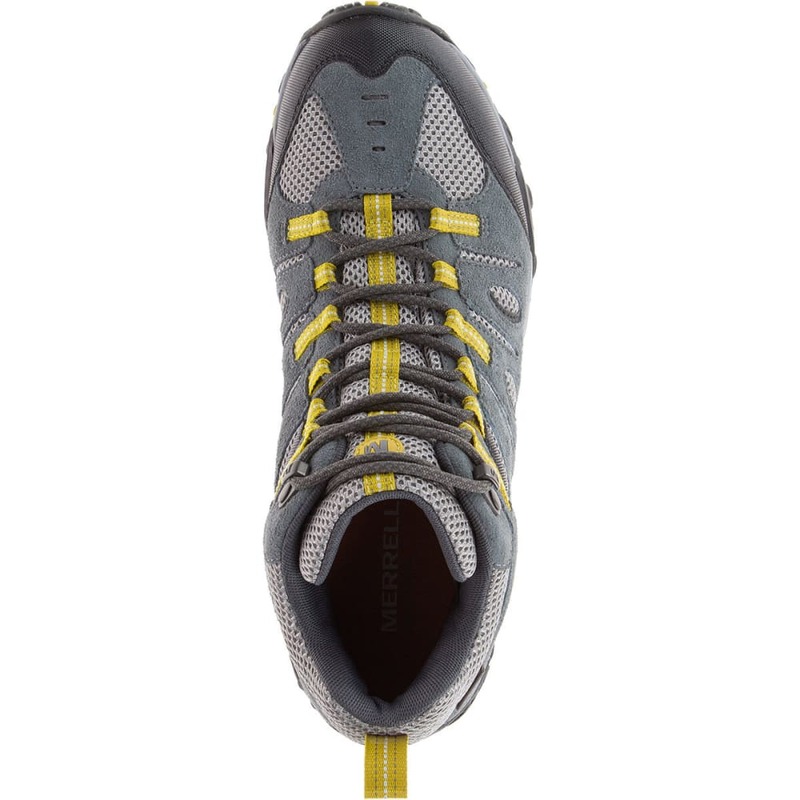 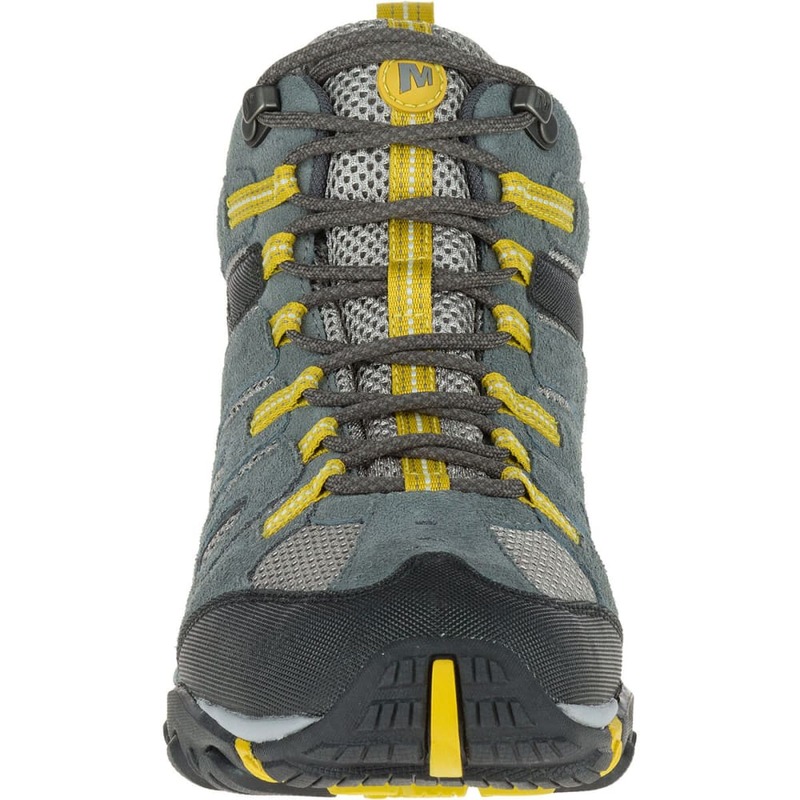 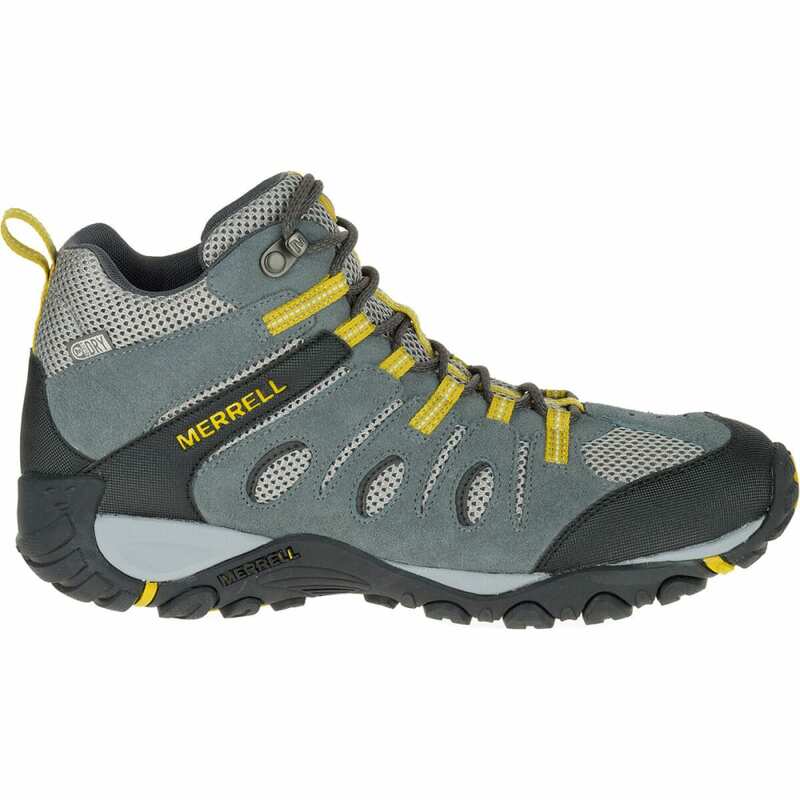 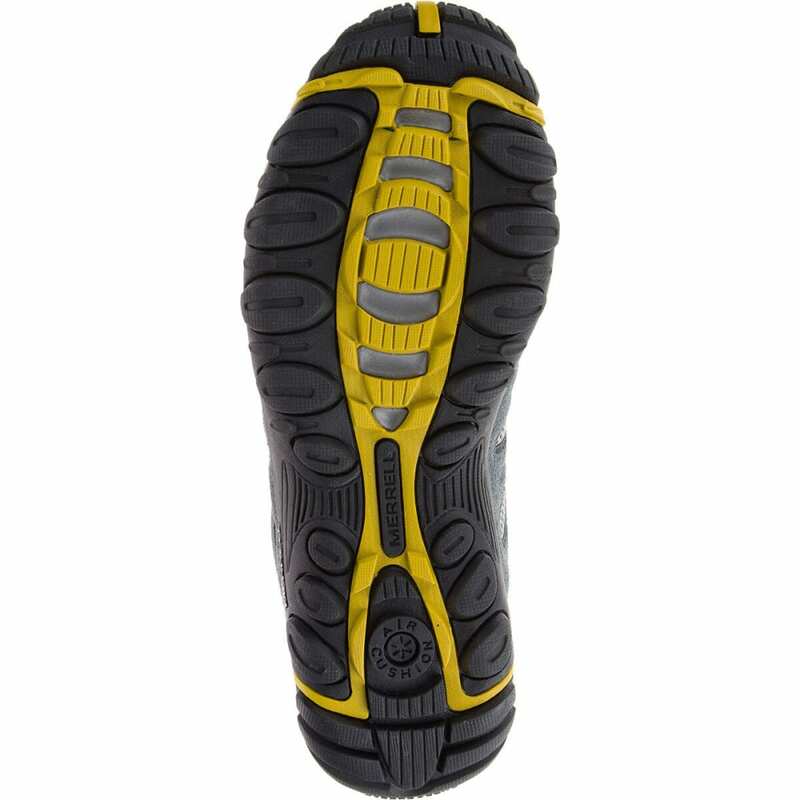 ?re on your feet for a lengthy amount of time, while the lace up front provides a secure fit.